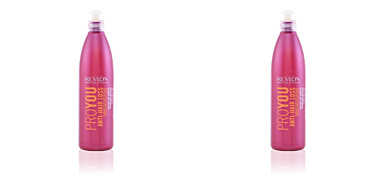 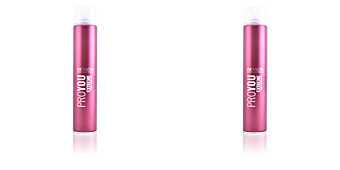 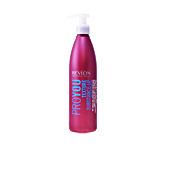 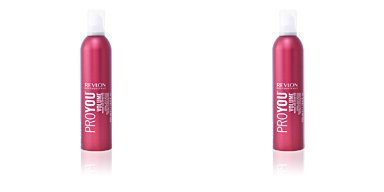 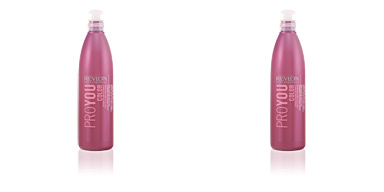 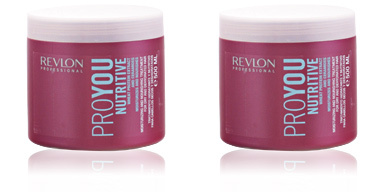 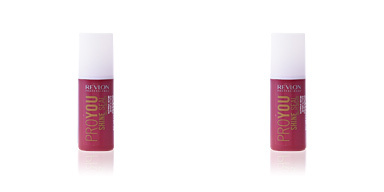 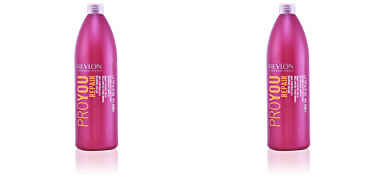 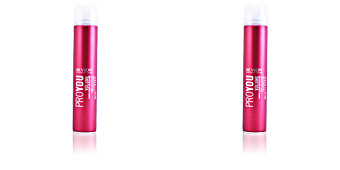 PROYOU COLOR Treatment by Revlon. 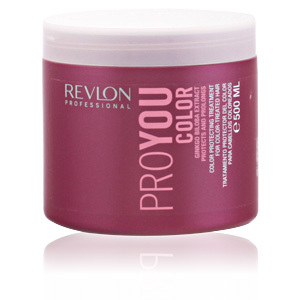 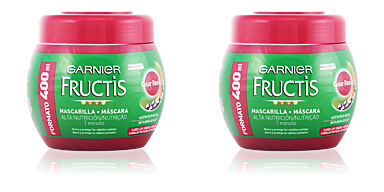 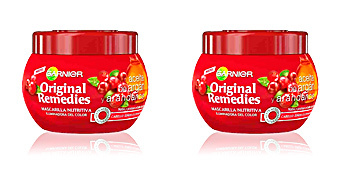 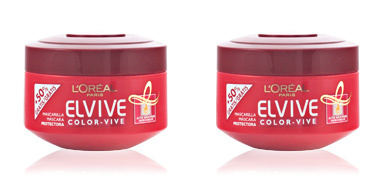 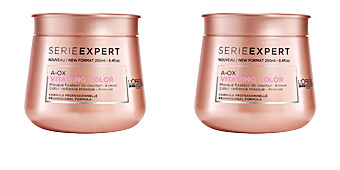 A colour protective mask for colour-treated or highlighted hair. 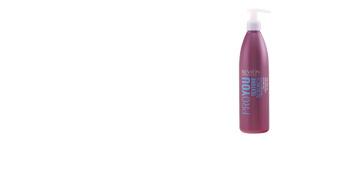 This treatment favors the vivacity of the hair colouring, either semi-permanent, total discolouration or by oxidation. Its formula enhances the intensity of the colour, revitalizes it and avoids possible alterations of it, maintaining its initial state for longer. 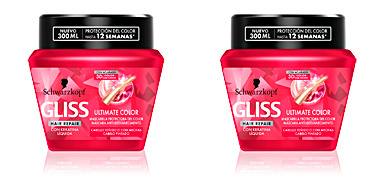 With its use, coloured hair softens its texture and increases its shine, and is protected against future chemical or environmental aggressions. 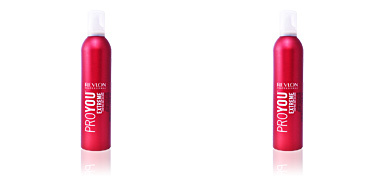 · Polyquaternium·10, a polymer that binds to the hair covering the split ends thanks to its cationic properties. 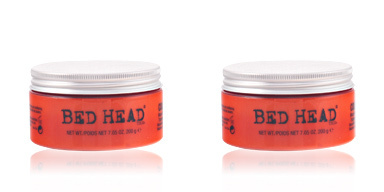 This mask is intended for the care of colour-treated and/or highlighted hair. 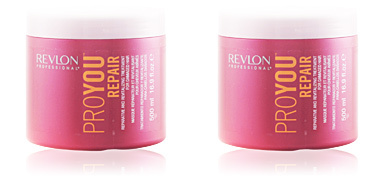 Leave on for 5 minutes. 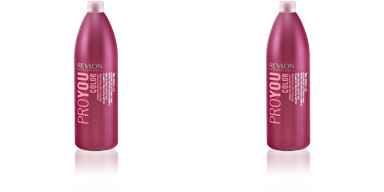 Emulsify and rinse with plenty of water.